Kidrobot and Cartoon Network have teamed up to release Comic-Con International: San Diego exclusives along with the previously-announced capsule based on the Peabody Award-winning – and fan-favorite – animated television series, Adventure Time. 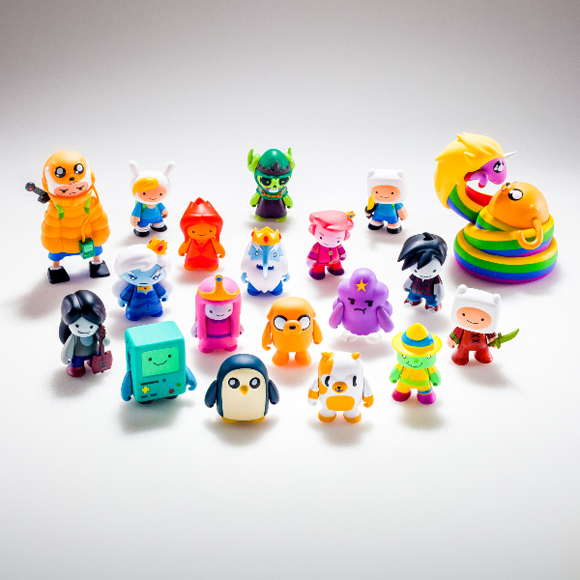 Kidrobot and Cartoon Network will release two exclusive figures at Comic-Con in San Diego, July 8-12. The two exclusive include: Puff Finn Con Exclusive Colorway 6” Medium Figure and a Lord Monochromicorn Con Exclusive Colorway 6” Medium Figure. 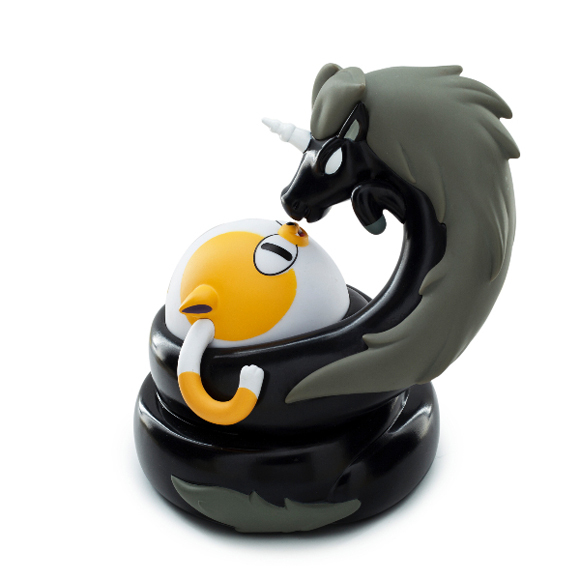 Both will retail $49.99 and will be available in limited quantities at the Kidrobot booth #5645. 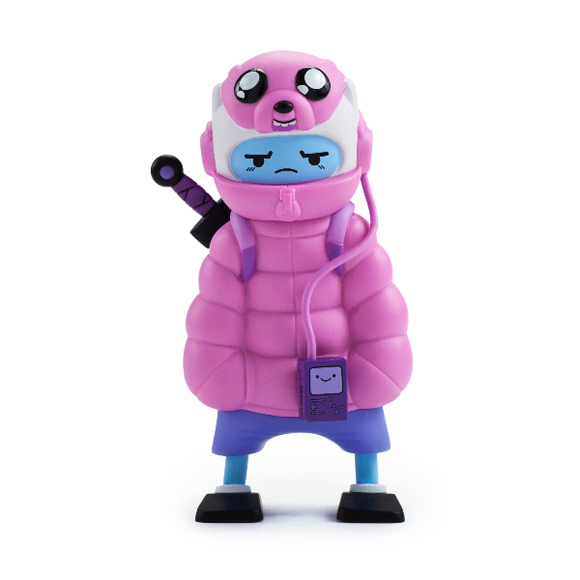 As previously announced, Kidrobot and Cartoon Network launched a full Adventure Time capsule earlier this month. The full capsule includes an Adventure Time Keychain Series, 3” Blind Box Mini Series and two 6” Vinyl Figures: Puff Finn and Lady Rainicorn. The capsule pieces retail from $5.99-$49.99. Created by Pendleton Ward and produced by Cartoon Network Studios, Adventure Time tells the story of best buds Finn and Jake as they travel around the Land of Ooo and encounter many of its colorful inhabitants. Adventure Time has become a signature comedy series for Cartoon Network and continues to build its global audience of fans of all ages. See you at SDCC at Kidrobot booth #5645!! !